Receive email notifications from the Nebraska Judicial Branch via this website. Subscribe to receive information on appellate court opinions, rule updates, media releases and more. 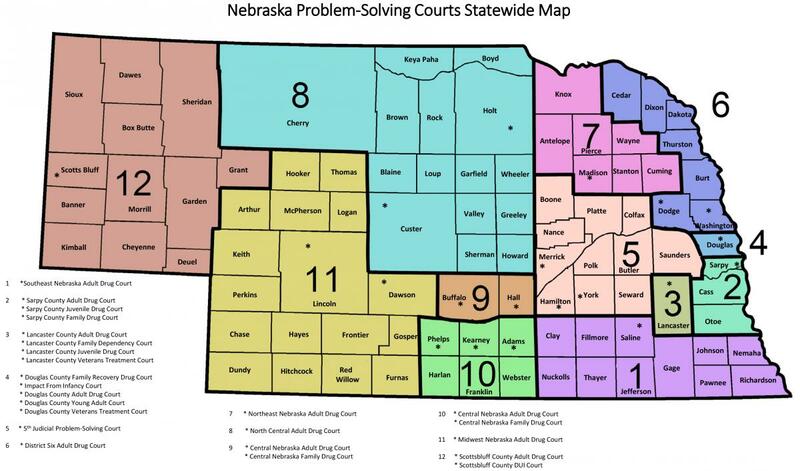 Oral arguments before Nebraska’s Appellate Courts can be viewed live from Nebraska Educational Television’s Live & On Demand: State Government website. S-17-1278 — 302 Neb. 847 — Bower-Hansen v. Nebraska Dept. of Health & Human Servs. S-18-629 — 302 Neb. 878 — In re Interest of Reality W.
A-18-354 — State on behalf of Sawyer R. v. Dusty D.
A-18-675 — 27 Neb. App. 126 — In re Interest of Donald B. & Devin B.
A-18-743 — 27 Neb. App. 135 — In re Interest of Artamis G. et al.